We’re incredibly proud of our courses here at ThinkSpace, but we’re equally as proud of our students who study on them. Recently, we’ve visited several of our film and game scoring students and chatted about their time on the course and their ambitions for the future. 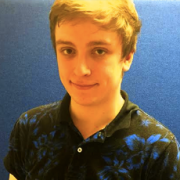 So if you’re thinking about studying with us, you can hear from the students themselves on what they think of the course and how they have developed, as well as some advice for getting the most out of the experience. 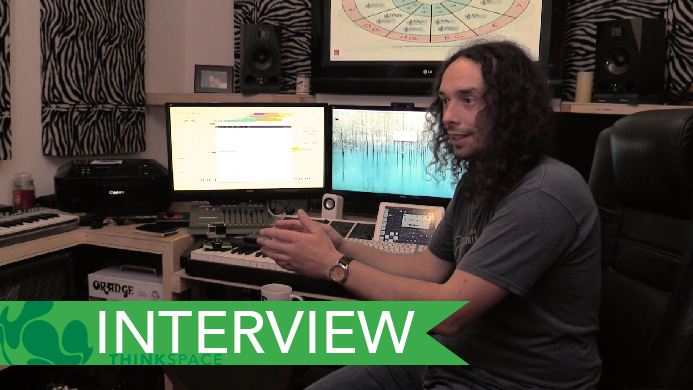 Luke Johnson Interview from ThinkSpace Education on Vimeo. If you are interested in our post graduate courses you can chat to our Course Manager Tim via Tim@ThinkSpaceEducation.com. We’re happy to look through your portfolio and talk about your situation before you apply. If you have any quick questions about our courses and how online learning will work for you, then drop us a line either on our Facebook or Twitter accounts and a member of the ThinkSpace team will be happy to answer any queries you may have.